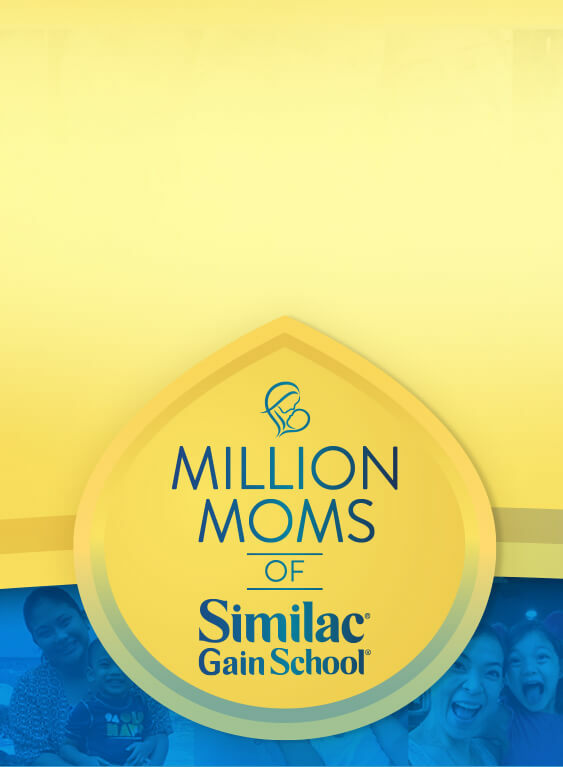 MILLIONS OF MOMS HAVE FOUND THE RIGHT PARTNER IN SIMILAC GAINSCHOOL, NOW WITH HMO. IT HELPS REDUCE COMMON ILLNESSES BY 66%. BECAUSE WHEN YOUR CHILD IS NOT SICK, 10 KEY BRAIN NUTRIENTS ARE MADE AVAILABLE FOR FASTER LEARNING. 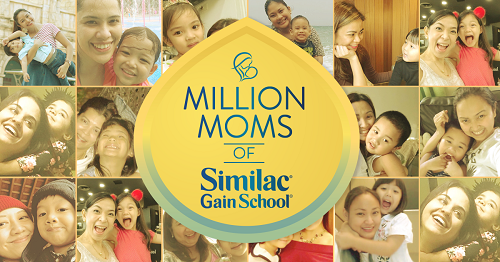 Be part of the Million Moms of Similac GainSchool and get free nutrition counseling from our experts! NAME: The Name field can not be empty. Resource Not Found! The Name cannot exceed 60 characters. MOBILE NUMBER: The Mobile Number can not be empty. The Mobile Number is not valid. The Mobile Number must have a minimum of 10 characters. The Mobile Number cannot exceed 14 characters.